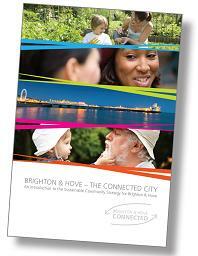 Brighton & Hove – the connected city. Creative, dynamic, inclusive and caring. A fantastic place to live, work and visit.